Renew your membership for 2019! All news related to the topic "Osijek - Hajduk (Gradski vrt, 5/12/2018)"
The first team had their pre-match training session on the main pitch at Poljud this morning. 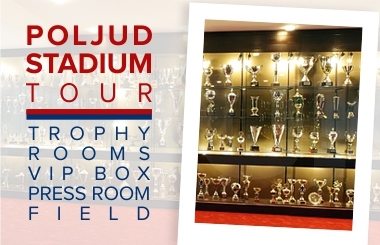 Their next opponent is Osijek and on Wednesday, the two teams are fighting for one place in Croatian Cup semi-final. 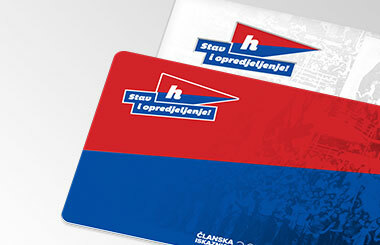 It will be an away match for Hajduk, kick - off 17:00. 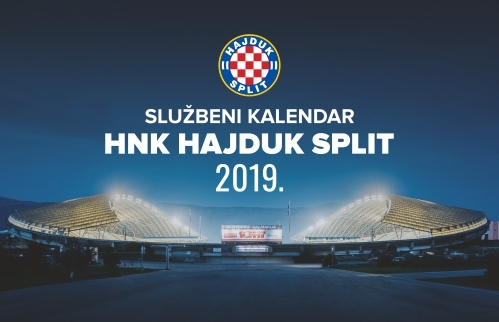 Hajduk squad is taking flight from Split to Zagreb, from where they will travel to Osijek by bus. Check out photos from last training session.